4x4, XM Radio, Power Locks & Windows, Cruise Control!!! Our 2013 Jeep Wrangler Sport 4X4 shown proudly in a Bright White paint finish, is ready to handle everything thrown its way. Powered by a 3.6 Liter V6 that produces 285hp combined with the rock-solid Dana axles and a 5 Speed Automatic transmission that will allow you to maintain civility or allow you to carve your own path where ever you see fit. 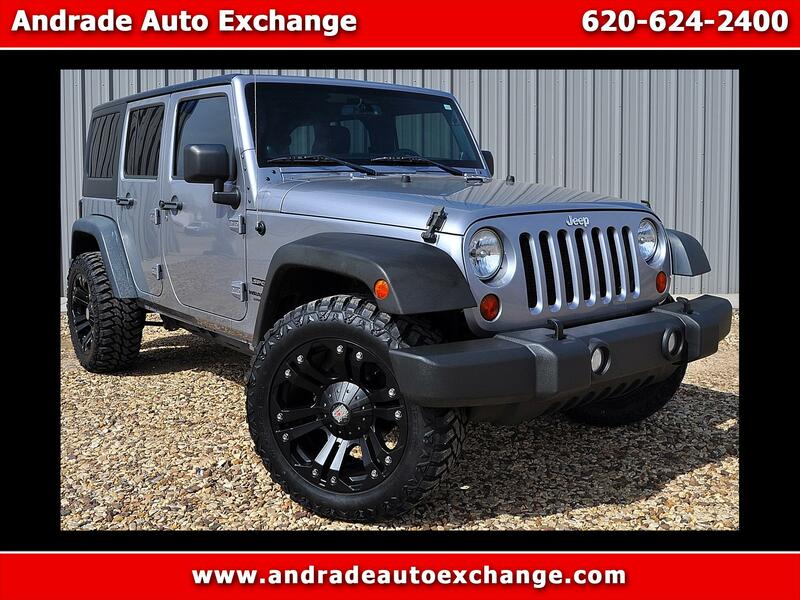 This Four Wheel Drive has large tires, real ground clearance while offering near 21mpg on the road. You will love the look of the wheels and the overall stance. Wrangler is one of the most widely recognized terrain busting vehicles in the world. Review our pictures to see upgraded interior lighting to make it easier to climb in even on the moonless nights. If you get the urge to take an open-air cruise, just remove the top, put on some shades, crank up the six-speaker sound system, and hit the road!